In this age of technology, if you aren’t using it in the best way possible you will be taken over by the competition. Fitness is a major concern for the millennials and joining a gym or any sports club is a growing trend amongst them. With the clientele growing in both quantity and quality, it is very important for Gyms and Clubs to provide the best facilities possible. Although having good trainers and equipment would have your work cut out for you a few years back, now you also need good Gym management software. A Club Management Software is like any employee management software which helps you keep track of your members and connect with them better. When your clientele consists of high profile crowd then sophistication also plays a very important role in client management. People don’t like their IDs being checked and you can’t expect a security officer to familiarize each and every face. So that’s where a club management system which uses biometric technology can help you. Now there is no need to check IDs and people do like to be the part of clubs which uses technology for the better. It’s not important that the Gym Management system employs biometric technology but its certainly a step up. 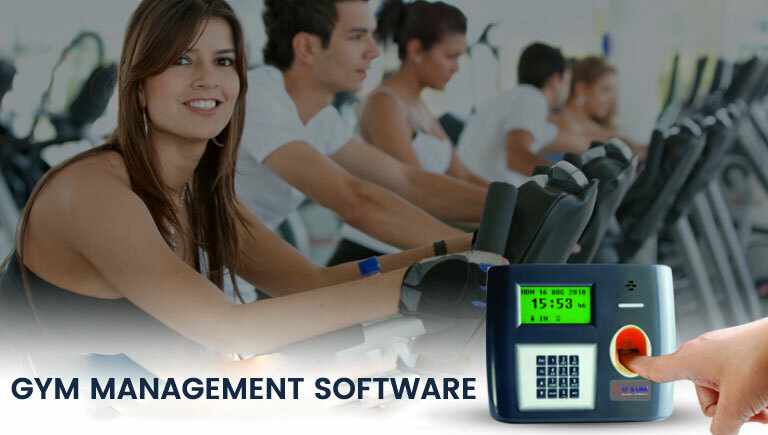 Gym Management Software by Starlink India is a very good example for that matter, you will get many features which will not only help in tracking and access control for the members but also helps with effective client service. Easily create an invoice for members as per their membership. Alerts regarding offers and new membership programs. Clients can easily renew their membership online. The members can easily enter the gym floor by scanning their fingerprints. The user can also log in to the software with their unique ID and password. They can check their progress in form of regular fitness reports. You can explore different diet and workout plan to select the one that fits you the best. You can also check the schedule of the personal trainers to book a personal training session in advance.